This page contains a single entry from the blog posted on February 1, 2007 6:31 AM. 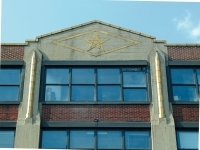 The Old Dutch Mustard Company Building was designed by Theobald Engelhardt and constructed in 1908. 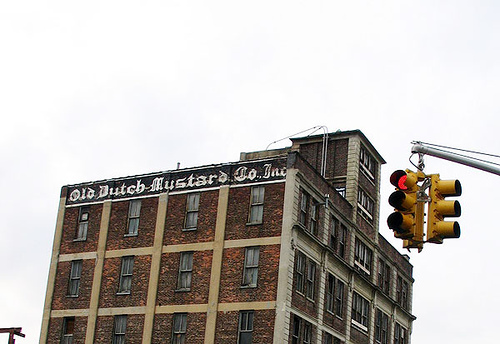 The Old Dutch Mustard Co. first occupied the building in 1939, and purchased it outright in 1944. 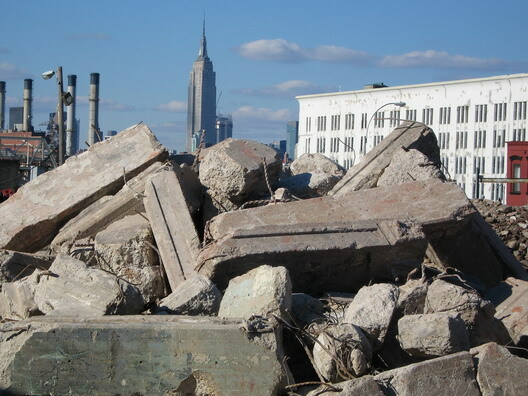 In 2006, Steiner Equities was "behooved" to demolish it to make way for a new luxury condominium development.